This version of the AR Gold Flat Trigger will fit most .223 / 5.56 mil spec AR rifles. Our triggers do not fit Colt's with the sear block. 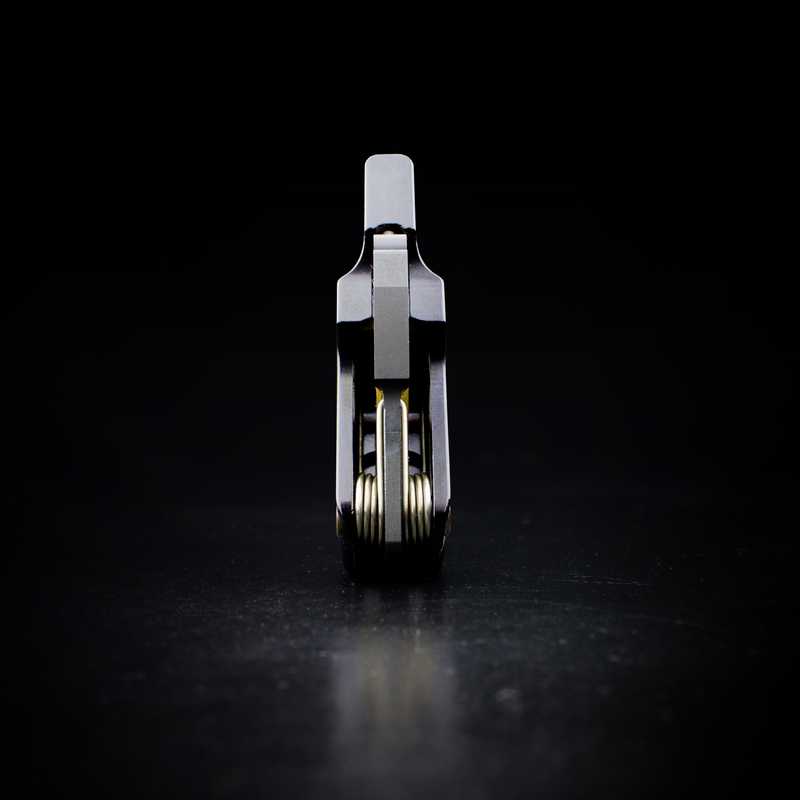 Presenting the all new FLAT trigger shoe design. The superior internal design of the original AR Gold is the same. 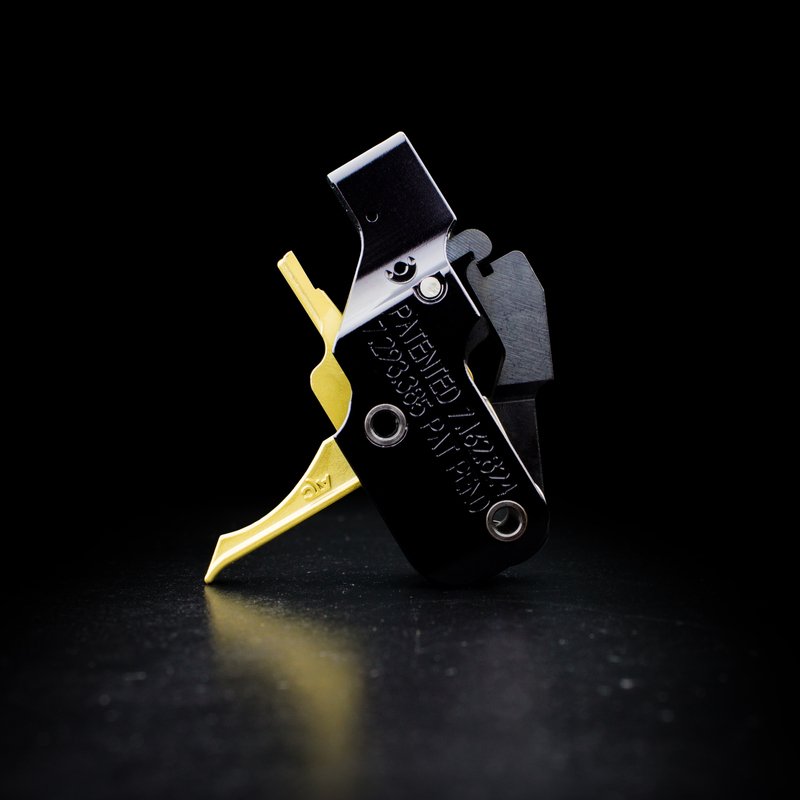 The flat version simply has a different shaped shoe for shooters who prefer flat triggers. 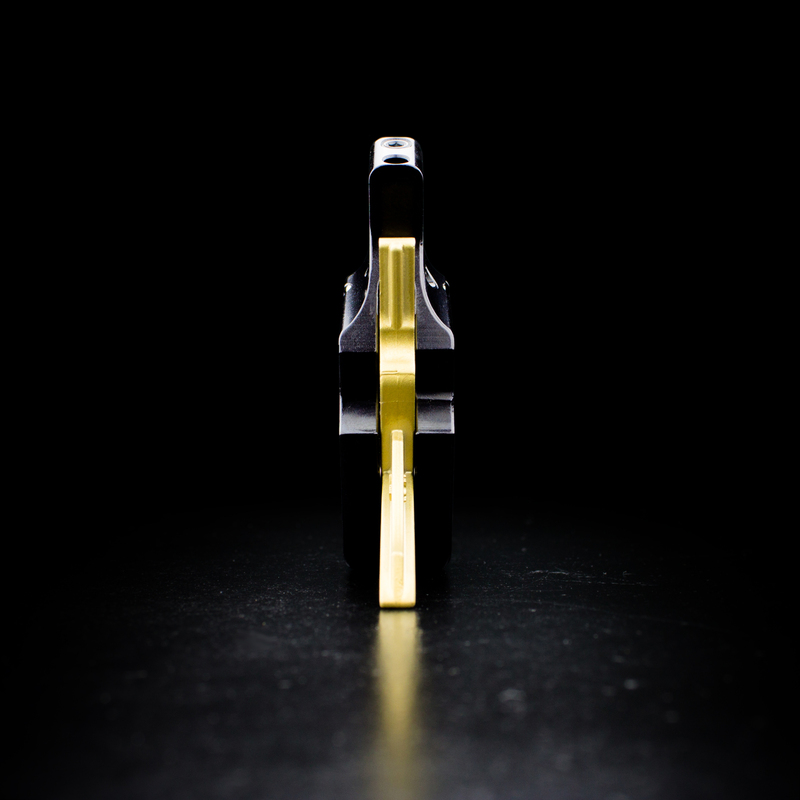 The AR Gold has been proven to be the ultimate AR Platform trigger for military, LE, competition, hunting and more. It is the singular best improvement to your AR 15. The AR Gold is a unique approach to the dated trigger functionality of stock AR-15’s and other competitors. 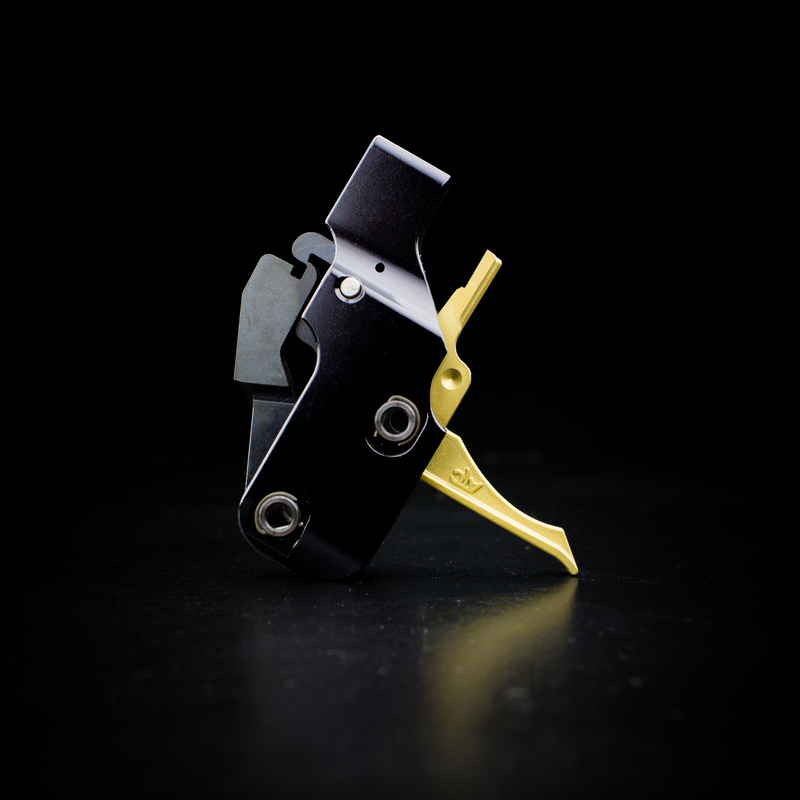 The AR Gold is a drop-in module trigger, which makes it a breeze to install. It comes stock with a 3.5 lb pull weight. More than just the light weight pull, the trigger has the shortest reset and cleanest break than any other trigger on the market. If that isn’t enough it is also Drop-Safe. Adjustable weight engagement and over-travel. .154 pins. The AR Gold will not fit receivers with Colt sear block. 30 Day Money Back Guarantee. Made in USA by American Trigger Corporation. Order was easy fast and on time - trigger is my 2nd ar gold - i do not believe there is a better, safer trigger out there -it is awsome!